A multi-generational saga of football, love, war, forgiveness and identity. 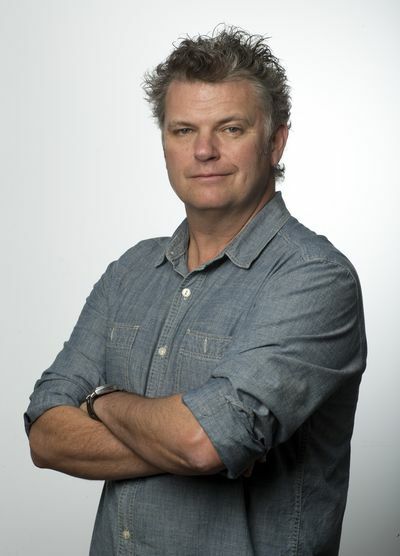 A multi-generational saga of football, love, war, forgiveness and, most critically, identityEvery year when Collingwood plays Essendon in the AFL's annual Anzac Day match, Collingwood president Eddie McGuire carries an old horseshoe into the team's changing rooms and passes it around. The players examine it as he relates the great footy club story behind it. It's early in the twentieth century and Doc Seddon, a Collingwood player, introduces his childhood sweetheart, Louie, to his dashing team mate, Paddy Rowan. Paddy sweeps Louie off her feet and they marry. But war intervenes. Doc and Paddy go off to fight, leaving Louie to raise Paddy's baby. When Paddy is killed, Doc promises that he will always look after Paddy's wife and child. Just before the 1917 Grand Final, he sends a horseshoe back from the Somme, where he continued to serve. It brings the Magpies luck-they win.It is a lovely story. Except, of course, that fairytales didn't come true in Collingwood, the biggest slum of Melbourne. What really happened to them is a much grittier tale. 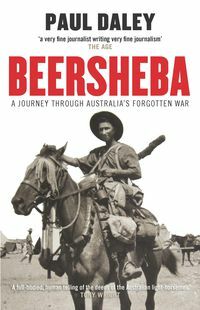 "It's a wonderful and touching Australian story. 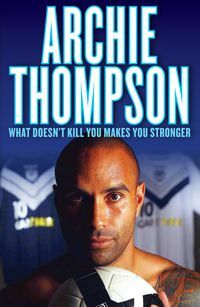 You don't have to like Collingwood, or even Aussie Rules, to love this book." 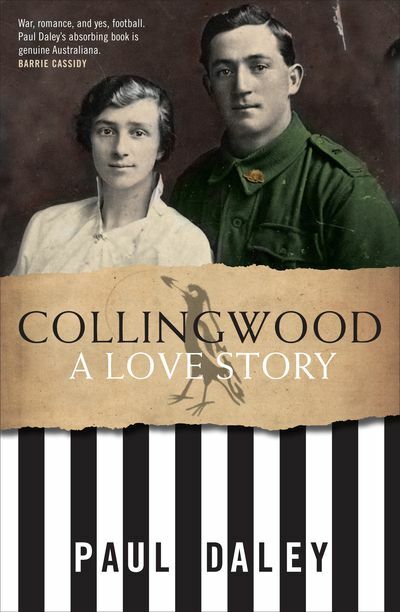 "Collingwood, A Love Story is a deceptively simple title for a complex, multilayered account that combines local, national and global history with a touch of fiction played out against a backdrop of the early days of a working-class suburb, the depression." 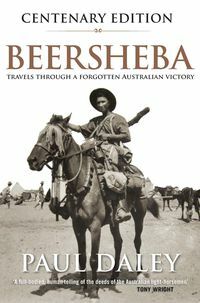 "It is said that Victorians comprise of two types of people those who barrack for Collingwood and those who do not. 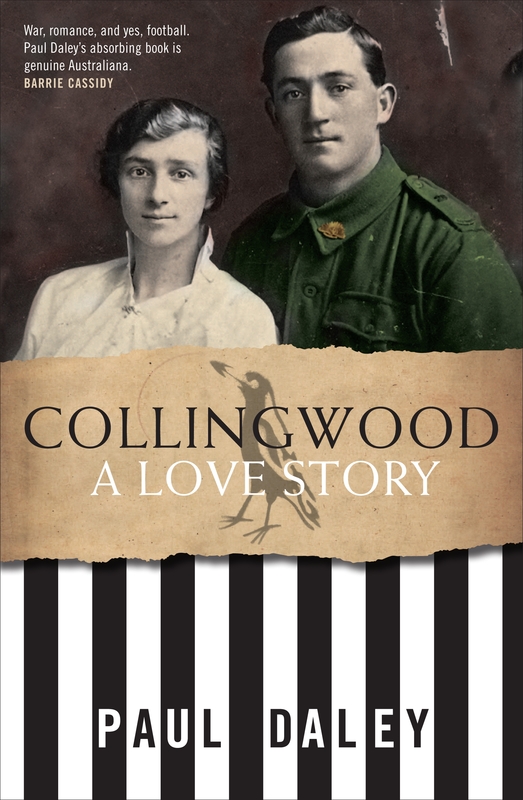 However, everyone will love Collingwood: A Love Story." 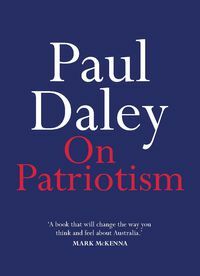 "Daley's research into the history has been comprehensive and detailed.Collingwood: A Love Story is a well-written record of a captivating tale from the Australian past."